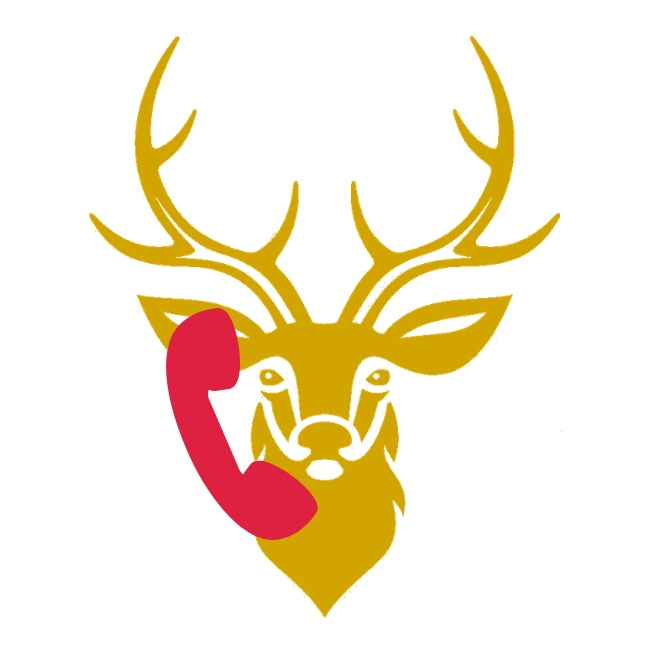 Strictly the schtickly kind of gossip, of course! News from courts far and wide, awards well deserved, attacks by brigands, acts of chivalry that should be known to all! If it’s buzzing around amongst the gentles of your kingdom (in persona, of course), we want to know! 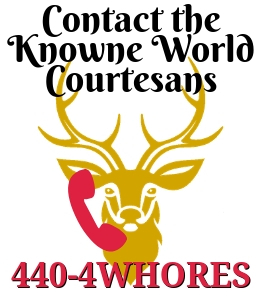 Call the Knowne World Courtesans and leave us a voice mail (we’ll listen when we’ve finished eating dainty little foods and fanning ourselves). Just a reminder, real life gossip will not be accepted. Persona gossip ONLY.